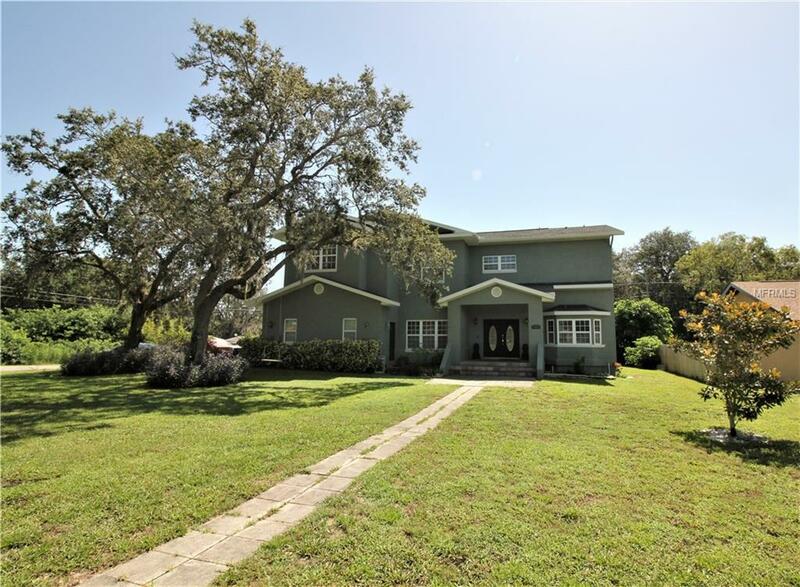 This beautiful 5 bed, + office, + theater, 4 bath, oversized 3 car garage, 4200 sq ft home is move in ready! Built w/"Superior Wall Systems & is rated for up to 220 mph winds! 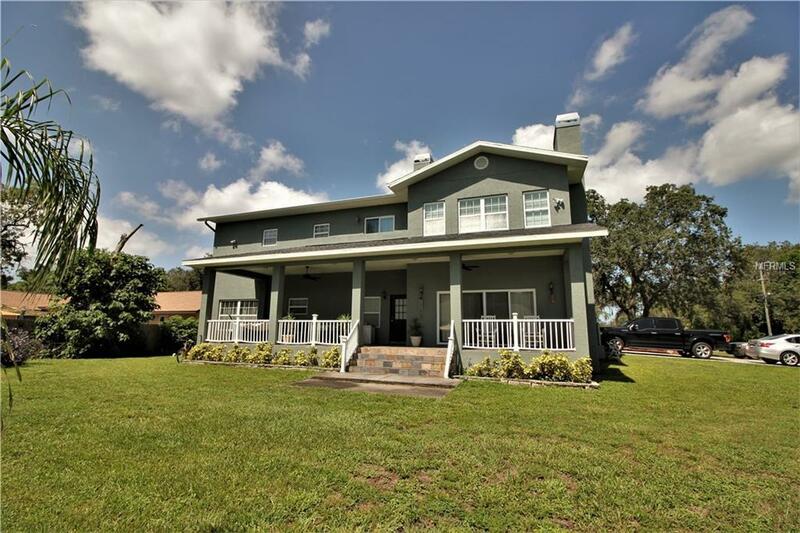 Outside highlights: .3 acre corner lot, full porch across back of home, hurricane shutters & garage doors, gas line for grill, & cost saving well water irrigation. Home highlights: real wood flooring in most of the home, dual A/C units, Rinnai on demand water heater, propane gas, double pane thermal windows, septic system, 300 amp electrical panel, & rain gutters. 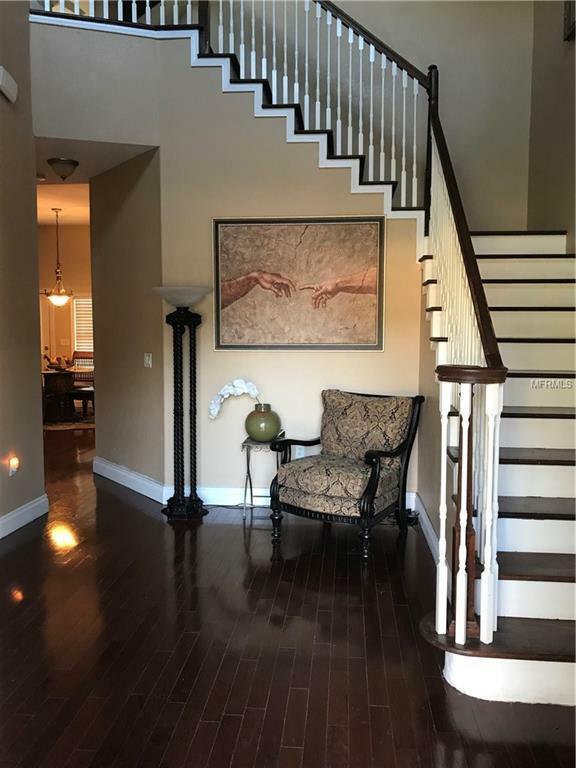 Downstairs rooms: Foyer w/21 high grand foyer & amazing wooden staircase, 1 bedroom w/adjoining bath & walk in closet, office, living/dining room combo w/crown molding and sconce lighting, Family room w/wood burning fireplace & wet bar. Gourmet kitchen w/42" staggered wood cabinets, island, double oven w/convection, microwave, granite, stainless steel appliances, gas stove w/pot filler, breakfast bar, can lighting, built in desk, reverse osmosis system, huge walk in pantry, & breakfast nook. Upstairs rooms: Huge media room, 2 bedrooms with adjoining Jack & Jill bathroom w/wood cabinets & dual sinks, 1 bedroom w/private bathroom w/wood cabinets & granite, 2nd floor laundry room! The master bedroom w/private sitting area w/gas fireplace, & private balcony. 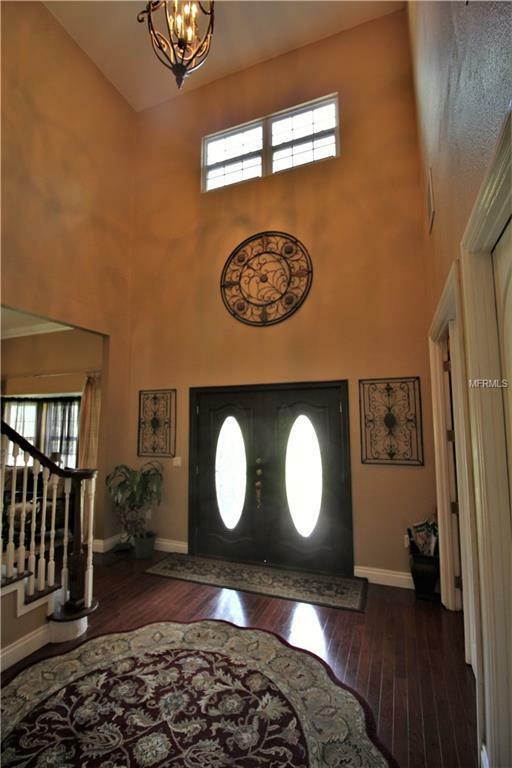 The master bath has travertine floors, jacuzzi tub, huge shower fully enclosed w/travertine & dual shower heads, granite, dual sinks, & huge his & her walk in closets. No HOA, no CDDs, & close to everything!